Many of us love strategy games. They are so fun. Chess, Checkers, Civilisation, Heroes of Might and Magic, Poker. What do all these games have in common? The answer: they are TBS (turn-based strategy) as opposed to RTS (real-time strategy) games. TBS games require a high level of strategic planning, often many turns in advance. There may be time restrictions per turn, but there is an absence of the chaotic, frenzied decision-making prevalent in RTS games. I love RTS games and the intense feeling of absorption which they generate, but ultimately the need to act quickly does restrict the amount of strategic planning that is involved in them. Starcraft and Age of Empires lovers may try to argue, but there is a reason why Blitz chess games are of a lower quality to normal speed chess games, as the speed dimension is in inverse proportion to the amount of human error. In short, we need time to think. And that is where I am going with this. Poker is a TBS game, not an RTS game, so speed is not your friend. If you feel the need for speed, don’t play poker! Every time you make a decision, the faster you make it, the more likely you will be to make an error. One of the single biggest reasons why people fail to become good poker players is that they rush decisions. There are a whole host of sub-reasons why people rush decisions. When I am coaching clients, I often pose this question and get a wide variety of answers. I will examine them in a separate blog. This is not a minor issue. 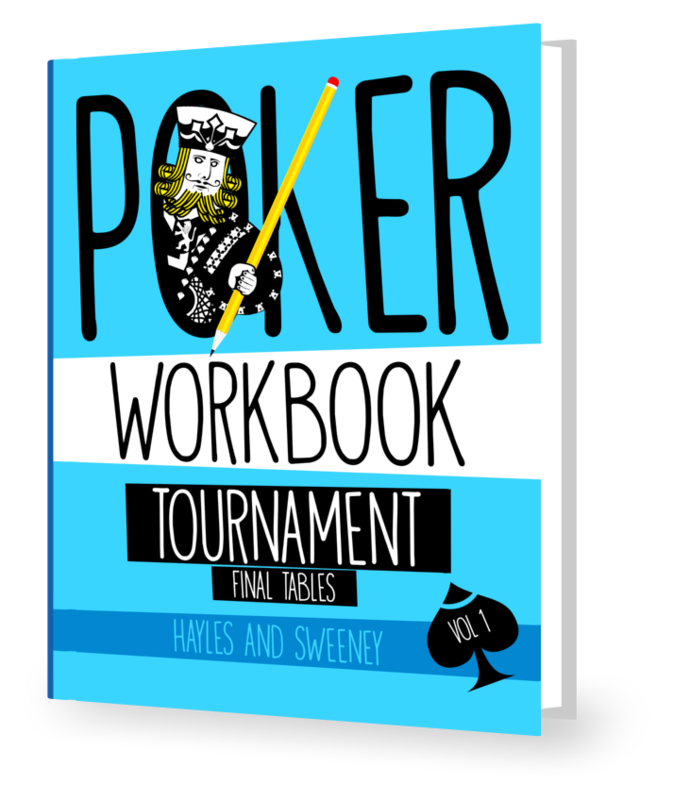 It is absolutely fundamental not just to your poker game, but for when you play any TBS game. It is relevant to making life decisions too! Plan at least 1 or 2 moves ahead. When you play chess, you should always know what your next move will be, at least 1 or 2 moves ahead. You ought to be playing poker with the same mindset. · If I raise 4x, how much fold equity do I have? · What am I going to do on a missed flop if the button calls? · How would I react to a 3bet all-in from the small blind? There are situations which are tough to anticipate and situations which recur frequently. Common situations you really ought to be anticipating. Smart players know the answer to these questions before they make their move. Smart players do this all the time. If you pick up KQ in mid-position and raise without thinking much beyond cards and position, you need to start challenging yourself to consider the next move. In Harrington’s book, Harrington on Hold’em Part One there is a great deal of help in guiding readers to think properly preflop. I have done likewise in my book Postflop, presenting a logical, structured approach to postflop play. I arm my readers with a bunch of questions designed to provoke the right thought processes and discuss more than 100 hands in the context of 12 postflop dimensions. If you know you are guilty of playing poker on “auto-pilot”, consider what steps you can take to think more actively. Questioning drills are my number one recommendation. 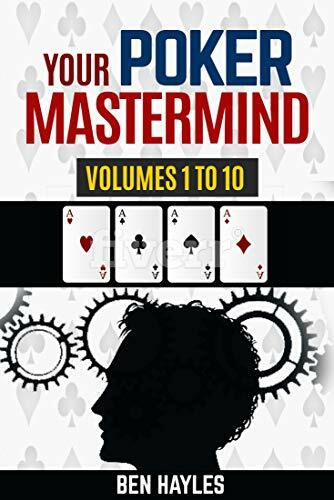 Playing poker with a strategic mind will put you into a cycle of self-improvement. So not only will you be less prone to error with each individual decision, but you will also undergo a sub-conscious process of learning. Take your time and plan ahead.